There's a twist - for a small monthly membership fee of £10, you get to purchase items without the markup. 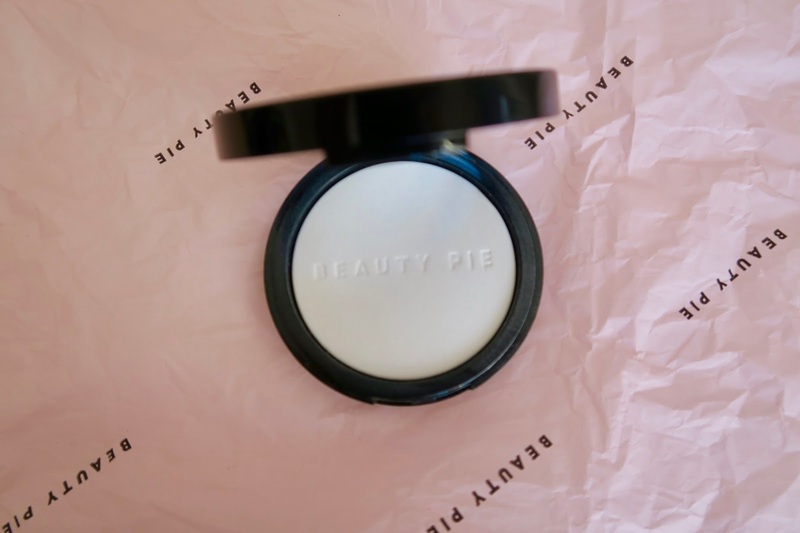 In return members can buy luxury makeup at factory prices, thanks to Beauty Pie’s policy of stripping back packaging to generic, lightweight plastic and loosing the middlemen retailers. Each product comes with a full breakdown of where your money’s going to. 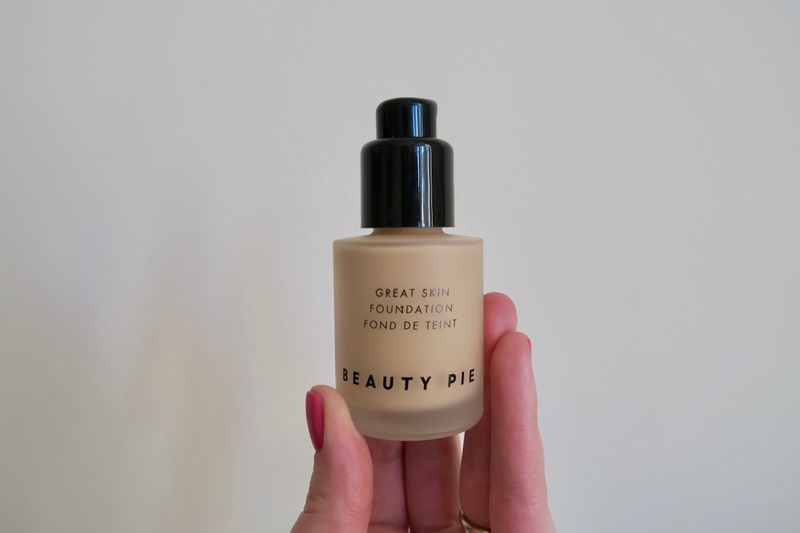 For example, the price of their Everyday Great Skin Foundation plummets to £4.75: £3.76 on product and packaging, 3p on safety and testing, 17p on warehousing, plus VAT. Postage is extra, but even when combined with membership fees, the overall cost is low. Below are some of the products I purchased and my thoughts on them. I'm impressed with this foundation. The packaging looks and feels luxurious even though you're getting change from a fiver. I'm always hesitant in buying a base online, as I like to colour match in store, but I seemed to have nailed the shade this time round. The product itself is easy to blend - with fingers, brush or sponge and doesn't feel too heavy once applied. 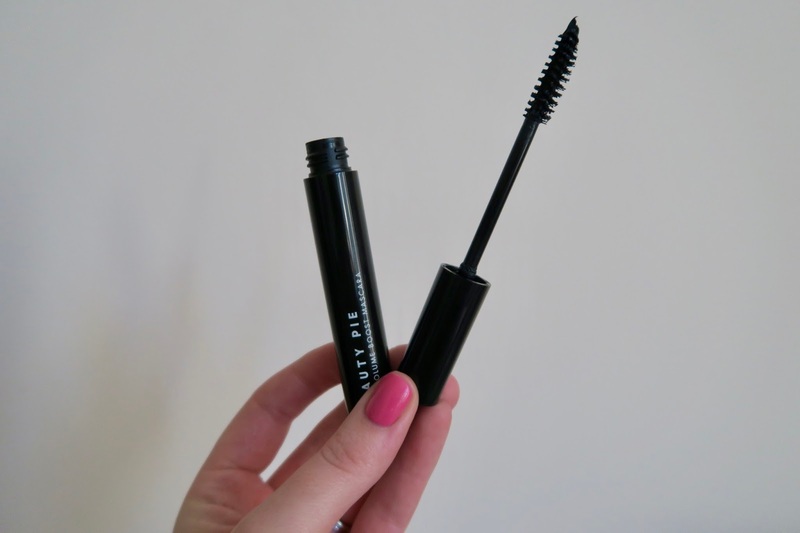 Having the shortest, straightest eyelashes out there, I struggle to find a mascara that gives my lashes the 'oomph' I desperately want them to have. This one is ok. It gives them a nice length, the formula isn't too thick and the brush gives good application. The downside? I find that after a couple of hours of wear, it starts to flake off! Not the look you go for really. First thoughts on this product is that it smells weird. However, it's really interesting because the powder looks shimmery within the pan, but no powder transfers onto the fingertips whatsoever. When using a brush, it does pick up the powder but not too much which is maybe why it doesn't cake. It mattifies your base, but also gives a soft radiance at the same time. Something I can get totally on board with, and have been using a lot. 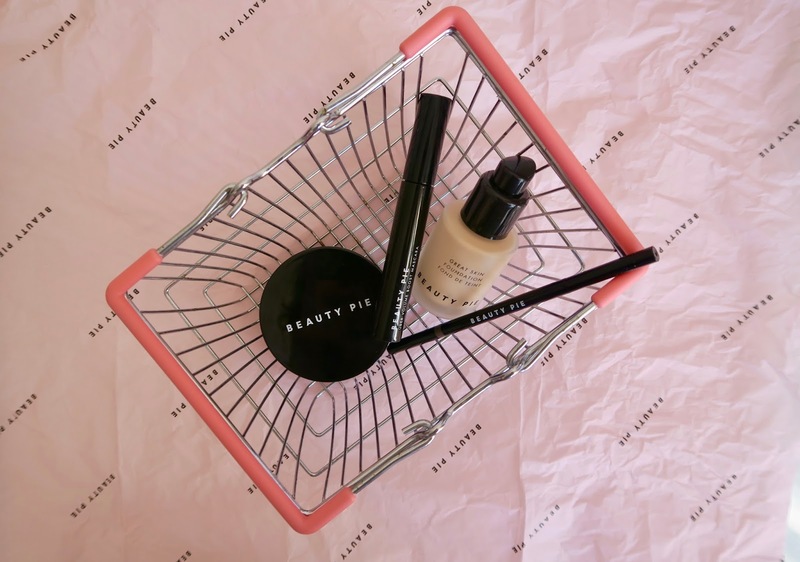 Now, I'm never going to shy away from my favourite brow product ever (Boy Brow by Glossier FYI) but, as it's pretty tricky to get over here I need to have a back up. So, I thought I'd try this one. 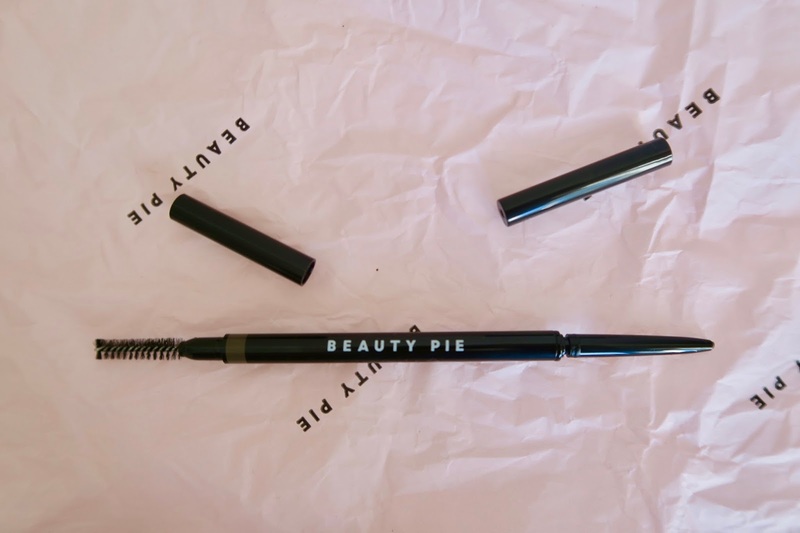 I've only used it once, and I wouldn't say it's the best brow pencil I've used but, it does the job. One of the downsides is most definitely the smell of some of their products. When the brand big themselves up about being fragrance and cruelty free, it's bizarre that some of their products smell fairly chemical. The foundation was the worst for me, smelling like white spirit. 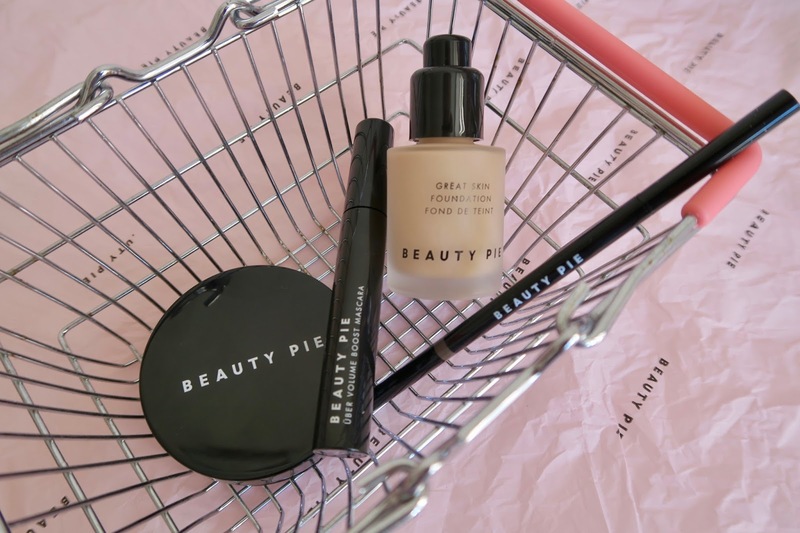 However, if you're on a budget and looking for some new products to try, sign up for membership and try some of their stuff out. 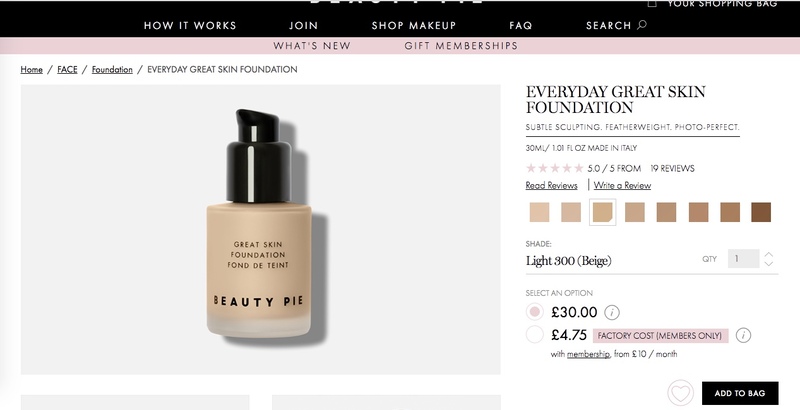 I honestly don't think they're worth the non-member price, but then that may be because I've never spent over £30 on a foundation!